Well tomatoes, Sunday, is a Mother of a day, Mother’s Day that is. Nothing tickles me more than the thought of shopping, eating and imbibing. Tomatoes can certainly do that at the “Echo Park Craft Fair. The new salon series at Jewish Women’s Theatre, “More Courage”, profiles the courage it takes to find common ground and promote unity. If you are a jazz lovin’ tomato “Saturday Night Jazz” at Bar Fedora, a cool new jazz venue, might be right up your alley. It’s all about making lunchtime special tomatoes at Grand Park and I’ll tell you what they have up their sleeve. And if you are a tomato who is the glue that holds family-friends together then a very “Happy Mother’s Day” to you. Every Saturday is a different style of jazz, performed by the best jazz musicians and vocalists this city has to offer at “Bar Fedora” DTLA. “Saturday Night Jazz” is the brain child of and curated by local esteemed jazz vocalist and community builder, Cathy Segal-Garcia. And Cle Thomson, a very talented tomato friend of mine, just happens to be performing tomorrow night. She’s a dynamo gals! Saturday Night Jazz, with some Fridays, and the 2nd Thursday of every month being BLUES night, is fairly new to LA but the reviews on Yelp are darn good. The vocalists are hand-picked by curator Cathy Segal-Garcia and she knows her stuff. The venue, Bar Fedora , in the Vegan restaurant “Au LAC, is an intimate and unique 20’s style performance room. And I hear the food is terrific too. Music, great food, and cool atmosphere. What’s not to like gals? It’s LUNCHTIME at Grand Park tomatoes! “Lunchtime Concerts”give young Angeleno artists a place to voice their creativity and expressions through music while anyone can listen and enjoy. 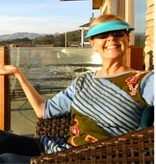 “Lunchtime Writers Meet Ups” provides a chance for you to indulge your passion for the written word. Am I forgetting anything tomatoes? Oh Yes, Grand Park provides these programs but the Food Trucks provide the wonderful lunch. Lunchtime Concerts happen every Thursday with an eclectic array of music while Lunchtime Writers Meet Ups happens every Tuesday with a writer in residence curating writing exercises for every level of writer. Don’t forget tomatoes that Grand Park is aka Everyone’s Park and they are very good at giving a good dose of creativity in a beautiful setting. Grand Park deserves a big pat on the back. 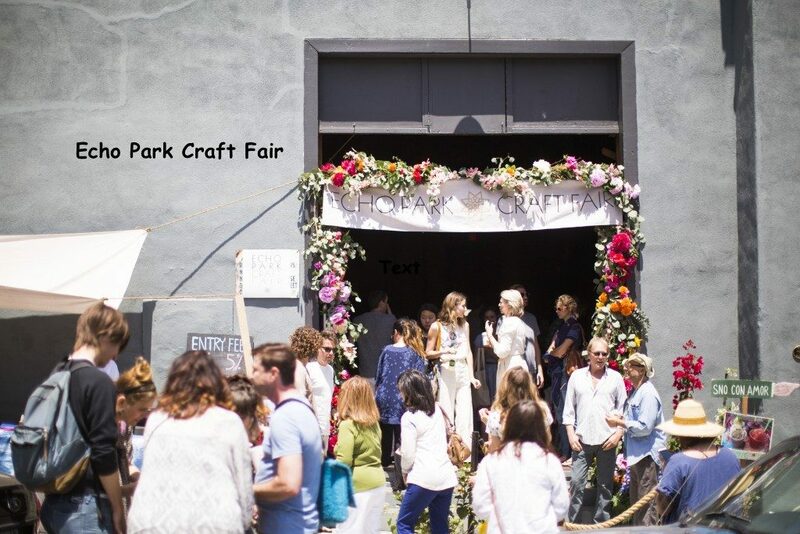 The Echo Park Craft Fair is an art and design event in Silverlake, featuring work by over 120 artists. That’s a lot! The finest innovators will be showcasing a vast variety of mediums. And if that doesn’t tickle your fancy, there will be delish artisan foods, and coffees from the best in town and special cocktails served on Sunday to honor Mother’s Day. 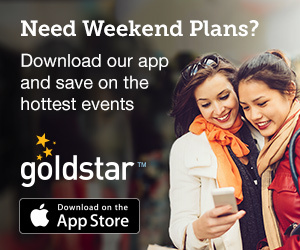 All to satisfy your shopping, foodie and drinking appetites. You can feast your eyes upon one of a kind ceramics, weavings, jewelry, clothing, perfumery woodworking, fabric art and the list goes on and on tomatoes. “As the Fair grows it’s important to remember what it’s all about – we’re women and artists who are supporting each other, validating each other’s vision, laughing, creating and struggling together. No matter where it all goes, how much it grows – it has to remain about that sense of community and fostering a greater sense of beauty in the world.” So says EPCF Co-Founder Rachel Craven. I love the sound of that gals! Co-Directors Eve Brandstein and Susan Morgenstern along with JWT’s artistic director/producer Rhonda Spinak, all fab tomatoes, are behind the Jewish Women’s Theatre latest work “More Courage”. This is a not-to-be-missed salon show because the talent involved and the mission are awesome. It is such an important show tomatoes and is also being done in collaboration with New Ground which is a Muslim-Jewish Partnership For Change. 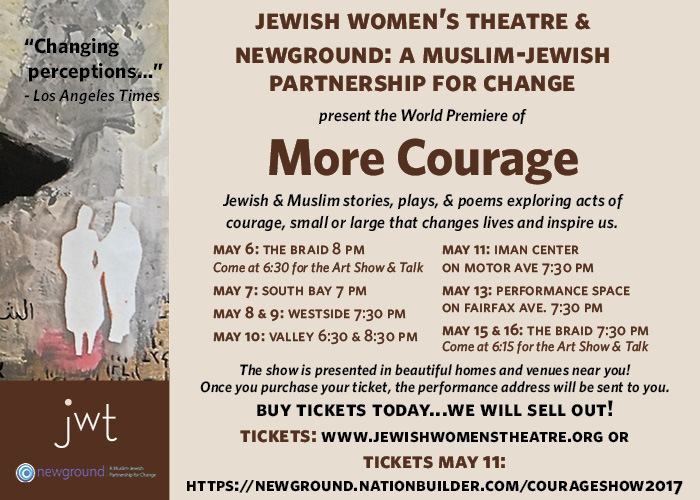 “More Courage”, features stories (vignettes, plays, poems), by Jews and Muslims, that reveals acts of bravery and bridges cultural gaps by illuminating our common humanity and similarities. Promoting understanding and communication to reveal universal themes without getting political is a breath of fresh air tomatoes in today’s climate. I love this theatre group ladies and what they do, so get your tickets!